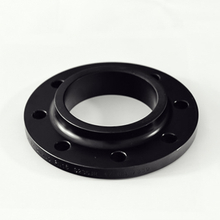  ZHANGQIU AIGUO FORGING CO., LTD established in 1992, specializes in manufacturing forged flanges with annual export of over 15,000 tons, serving oil, gas and power companies all over the world. 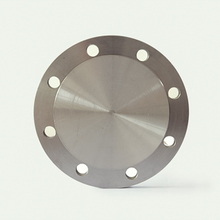  We has passed DNV, TUV, BV, KR, ISO VDTUV certification. 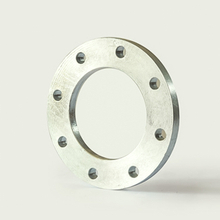 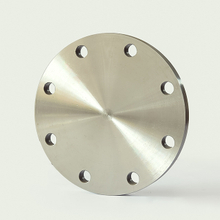 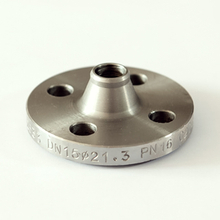 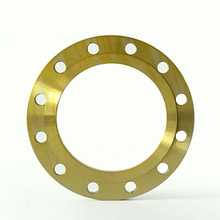 Our flanges are manufactured according to ANSI, EN1092-1, JIS, DIN, SABS, GOST, ASA2129 standard etc. 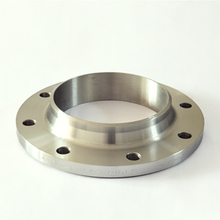 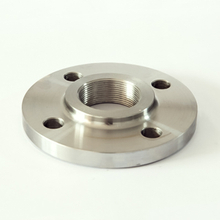 We also have VMC/CNC machine, could produce the special flange according to drawing.